If you're looking for something really special, look no further than the newly opened Hotel La Chance - possibly the best hotel in Pila. 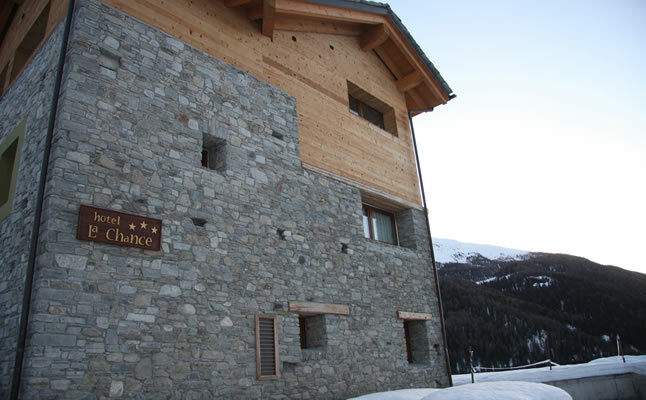 Just a short six minute walk from the slopes (snow conditions permitting, you can ski right back), this beautiful boutique hotel is formerly an alpine barn (now tastefully renovated!). 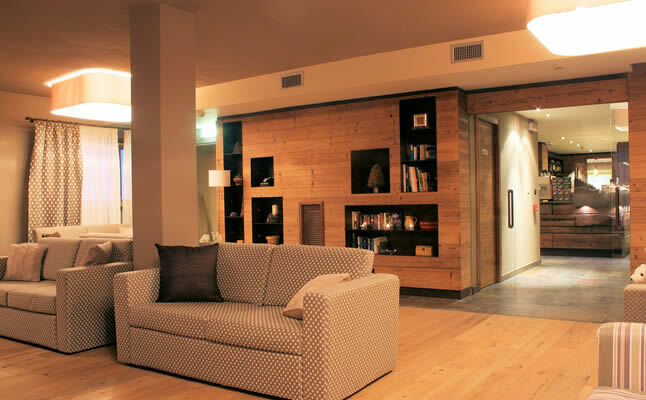 It's unique and Interski is currently the only tour operator to offer this stunning accommodation. The skills of local craftsmen have been put to good use with the delightful blend of wood, stone and iron. Put this together with typical alpine charm and the most hospitable of hoteliers and you'll see why we think it's so special. 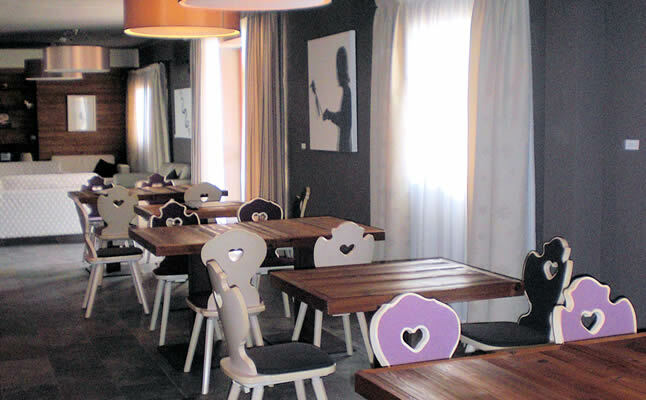 The lovely restaurant offers homemade pastas, breads and cakes. At the well-stocked bar you'll be greeted with a selection of complimentary tasty, traditional nibbles with your pre-dinner aperitifs. There's also free Wi-fi internet access in the bar and lounge. 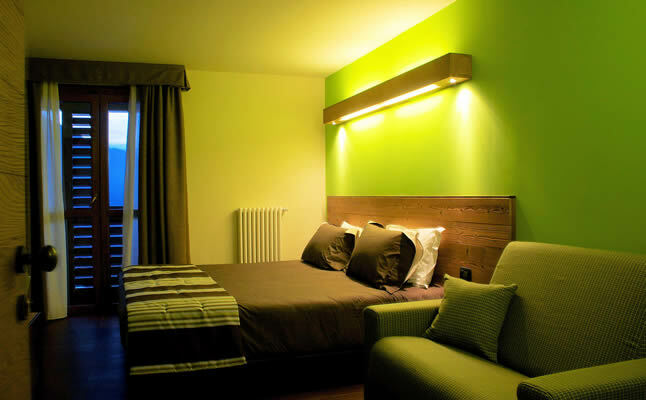 The rooms are stylish and continue the contemporary, alpine feel. Bedrooms feature every modern amenity, including flat screen TVs, internet connection and safe. And is if all that wasn't enough, there's also a stunning spa area (complimentary for hotel guests until 4 pm) with a large Jacuzzi, sauna, Turkish bath and relaxation area. A variety of massage and other treatments are available (payable locally). There's a comment from a happy returning guest on Tripadviser which just about sums up the Hotel La Chance - "boutique hotel heaven with snow". He's hit the nail right on the head! "What a great place to stay with extremely friendly staff, superb food and a terrific spa." "Hotel La Chance is amazing and a real find!" "Our room in La Chance was excellent with plenty of space for 5." "La Chance � everyone enjoyed staying there, food amazing, 5 star service, friendly staff." "La Chance is a great hotel. 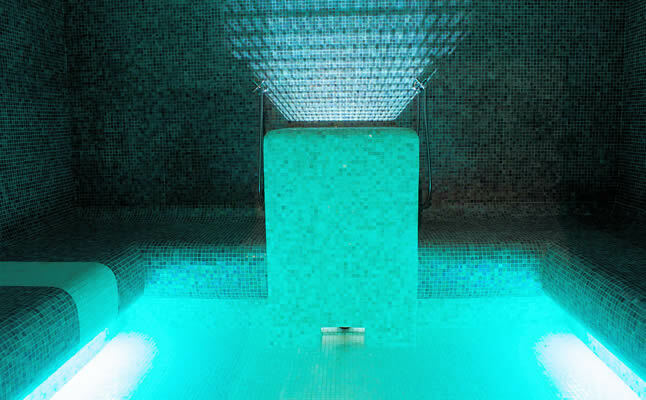 Lovely staff, excellent food and a great spa." "The hotel was also excellent, great little spa and the food was especially magnificent." "The hotel was excellent. Our room was very spacious with an amazing view... the food was varied and beautifully presented... there was plenty of choice at breakfast too - we would certainly return." "We had an excellent week in Pila - the hotel and food were also very, very good"
"We really enjoyed our second stay at the La Chance hotel. They provide an excellent service and warm welcome." "You were so right about La Chance - superb, and the food, well what can I say - the fitness regime starts tomorrow." 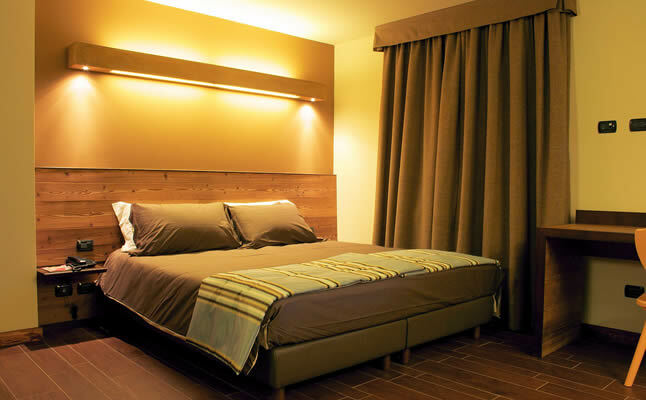 "The hotel was very good and I would say it exceeded our expectations of a 3 star hotel." "The Hotel la Chance is beautiful, wonderfully designed and decorated, with nice big rooms (a real change from most ski resorts) and very friendly."